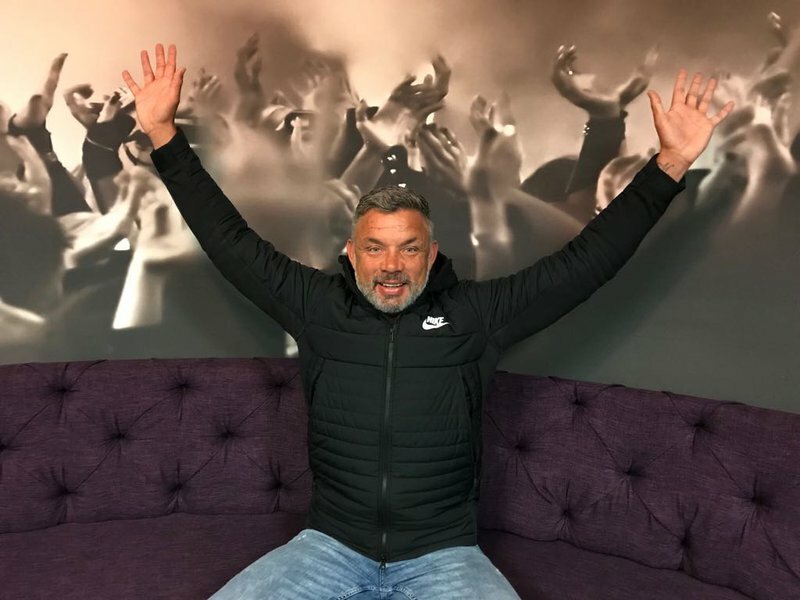 Mark Fish, retired South Africa footballer, is very energetic early in the morning and joined in on the World Cup fun! Mark was a vital part of South Africa's winning national soccer team who won the 1996 African Cup of Nations. This morning, however, he joins Martin Bester and the team ahead of the World Cup final in Russia on Sunday to reflect on the World Cup that was and the final on Sunday. Who does Mark support? He feels extremely passionate about his choice! Mark Fish also agreed to play a game of Mumbo Jumbo. A game you have to talk with a brace in your mouth and the result is hilarious!